Dear ” Friend , ” approaching the date of the most important exhibition of marble in Europe : Verona Marmomacc 30 September / 3 October 2015. 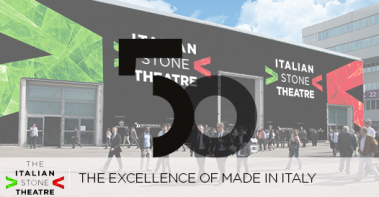 We will be exhibitors of Etna lava stone extracted from quarries owned by Camporotondo Etneo and Belpasso . 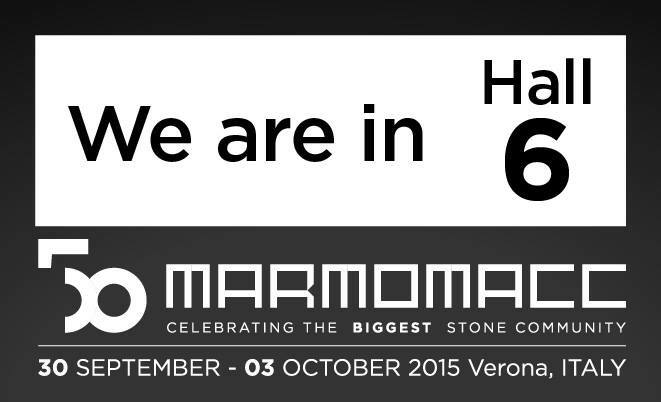 You’ll find our exposure HALL 6 STAND 5 of the most prestigious companies in the marble.